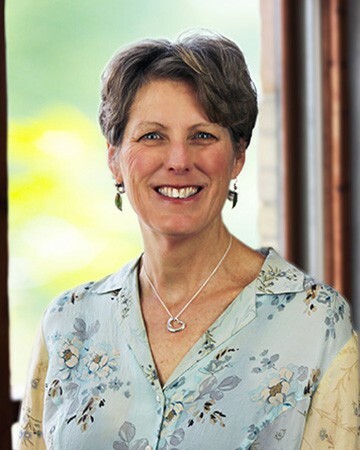 Jane Nelson Worel MS, APRN-BC, FAHA, FPCNA is an Adult Nurse Practitioner and currently serves as the Clinical Education Director for the Preventive Cardiovascular Nurses Association (PCNA). Jane was a longtime member of the PCNA Board of Directors and is a past President of the organization. Prior to joining a staff role at PCNA, Jane’s work experience included advanced practice nursing roles in cardiac rehabilitation, preventive cardiology, internal medicine and women’s health. She is a graduate of the University of Wisconsin, Madison with both MS and BS degrees in Nursing and an MS in Clinical Exercise Physiology. She has been recognized as a Fellow of the American Heart Association and has served as the co-editor of the Progress in Prevention column of the Journal of Cardiovascular Nursing.